Those who go on a road trip through Albania by rental car can look forward to an adventurous journey. Potholes, missing signposts and chaotic traffic are inevitable in Albania. But isn't it precisely this uncertainty that makes a road trip so special? In order to be on the safe side at least concerning the rental car, you can compare the offers of the car rentals in Albania on Driveboo.com. Simply book your desired rental car at the best price from home. What are you waiting for? 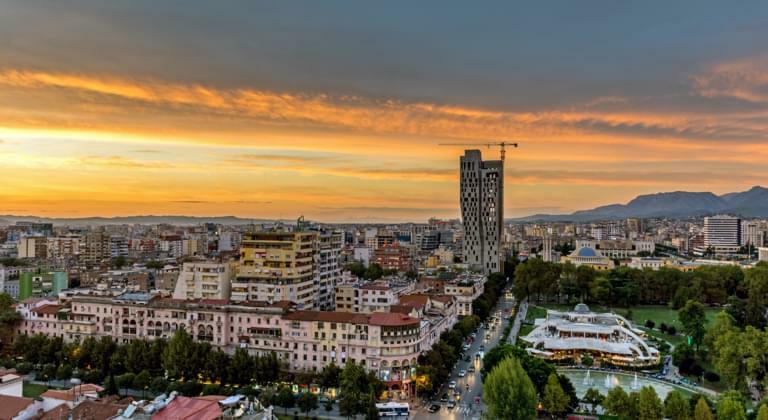 Book the right rental car and look forward to an unforgettable road trip through Albania! Car rental Albania: Where can I pick up my rental car? Take out fully comprehensive insurance without excess. In this way you will not incur any additional costs in the event of damage! You can also select the equipment individually. You can opt, for instance, for additional air conditioning and automatic options. This guarantees you a pleasant driving experience. Enjoy your road trip by rental car through Albania!